No Salt- No Gluten - No MSG! 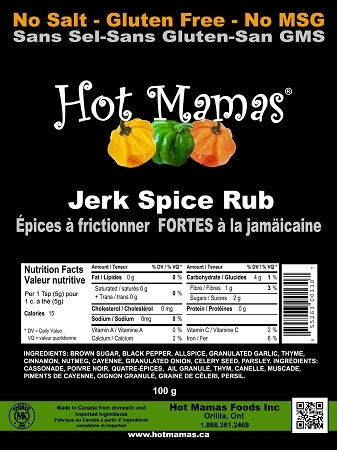 You can use this rub on meat, fish, chicken, poultry, fish and much more! 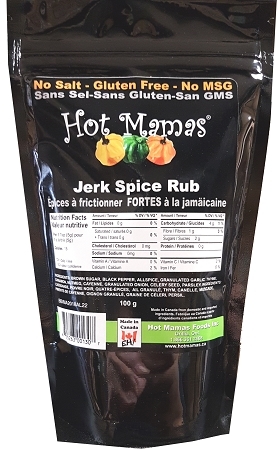 Great for the oven or the BBQ. Ingredients: Brown sugar, black pepper, allspice, nutmeg, garlic spices.